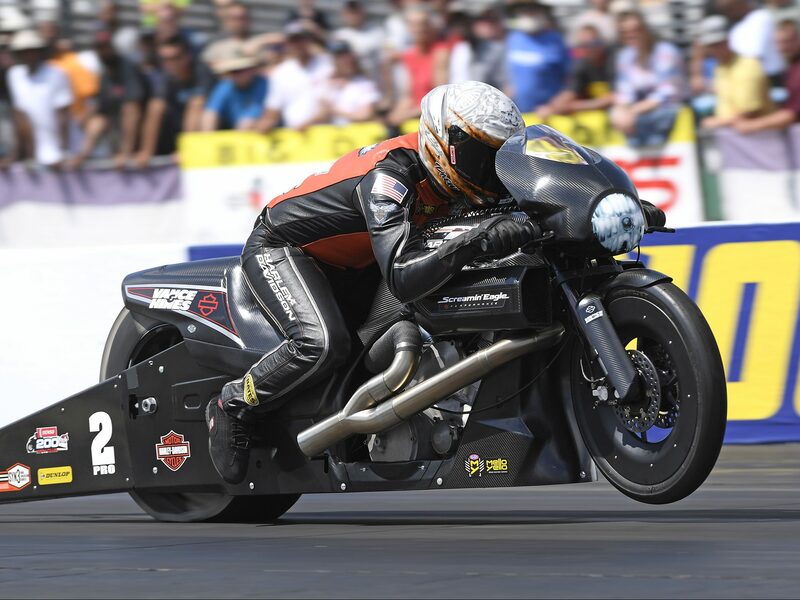 Five-time Pro Stock Motorcycle (PSM) world champ Andrew Hines has a strong comfort level at Summit Racing Equipment Motorsports Park, the site of this weekend’s Summit Racing Equipment NHRA Nationals. Hines has four wins at the facility, which means it may be the perfect place to grab his first win of the 2018 NHRA Mello Yello Drag Racing Series season. 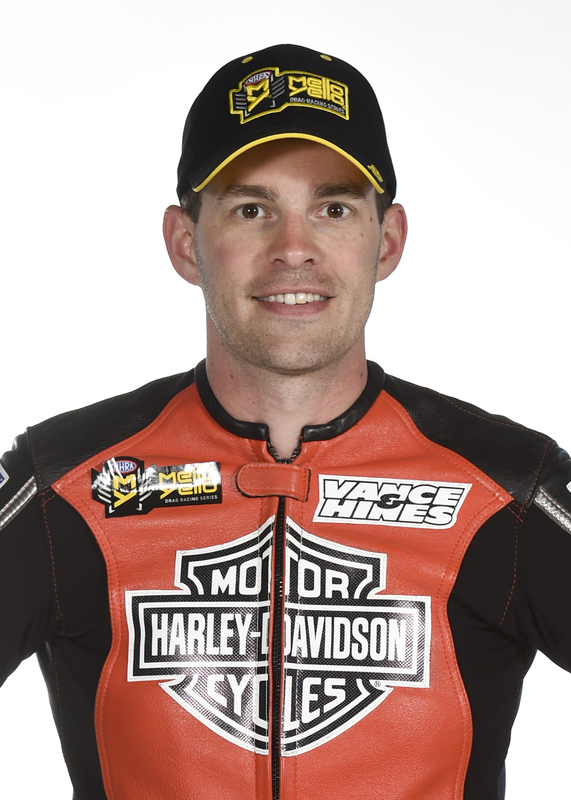 A victory on his Screamin’ Eagle Vance & Hines Harley-Davidson would be music to Hines’ ears, as the current PSM points leader has been close on multiple occasions this season. His four career wins at Norwalk are also the most at the track for any competitor in the NHRA Mello Yello Drag Racing series, and that’s an achievement Hines hopes he can continue to add to this weekend. 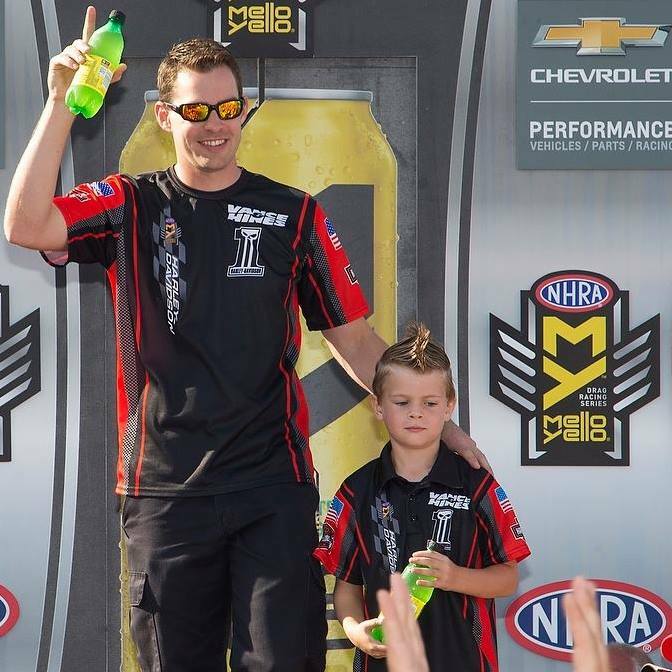 Steve Torrence (Top Fuel), Jack Beckman (Funny Car), Bo Butner (Pro Stock), and LE Tonglet (Pro Stock Motorcycle) were last year’s winners of the event that will be televised on FOX Sports 1, including final eliminations coverage starting at 6:30 p.m. (ET) on Sunday, June 24. It is the sixth of 16 events during the 2018 Pro Stock Motorcycle season, which has featured plenty of positives for Hines, who has 48 career victories in the class. In five races, Hines has three final round appearances and two No. 1 qualifiers, advancing to at least the second round at every event thus far. Hines will take that consistency for the rest of the season, but he also knows he can’t stand pat if he wants that to continue and also grab his first victory of the season against the likes of teammate and defending world champ Eddie Krawiec, Richmond winner L.E. Tonglet, 2016 world champ Jerry Savoie and Chicago winner Matt Smith. 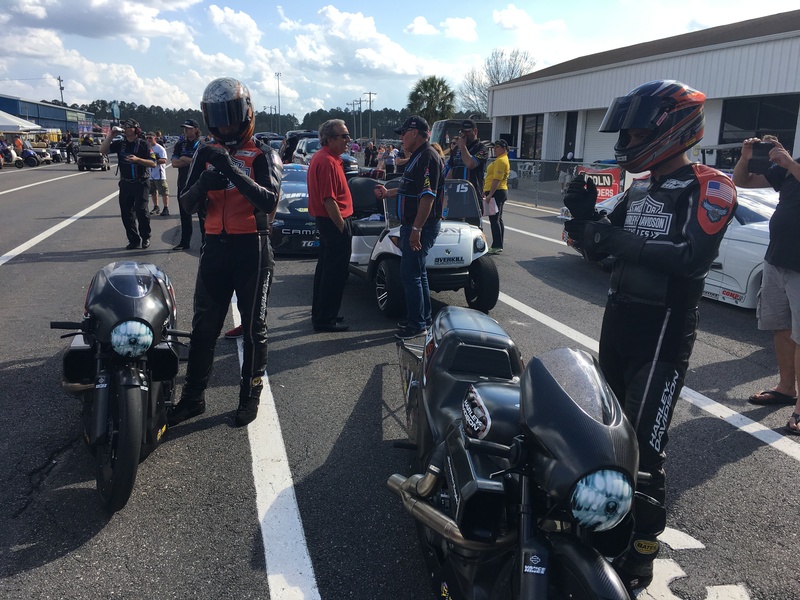 As the competitive level in the class continues to reach new heights, it has a veteran like Hines pleased with the current status of Pro Stock Motorcycle. The class also includes standouts like Scotty Pollacheck, Hector Arana Jr. and three-time world champ Angelle Sampey, making every win a satisfying one. It hasn’t happened yet for Hines in 2018, but he is hopeful his team is on the right track for continued success the rest of the season.